Happy Sunday, everyone!! I hope that you have had a wonderful weekend so far! Ours has been pretty quiet and normal...I cleaned and did laundry, we ran errands, I read quite a bit and Josh played his new game. We watched Puss In Boots together on Friday night, and it was SO cute and funny! Totally has adult humor in it that would completely go over a kid's head...I like when a cartoon can appeal to an entire family. 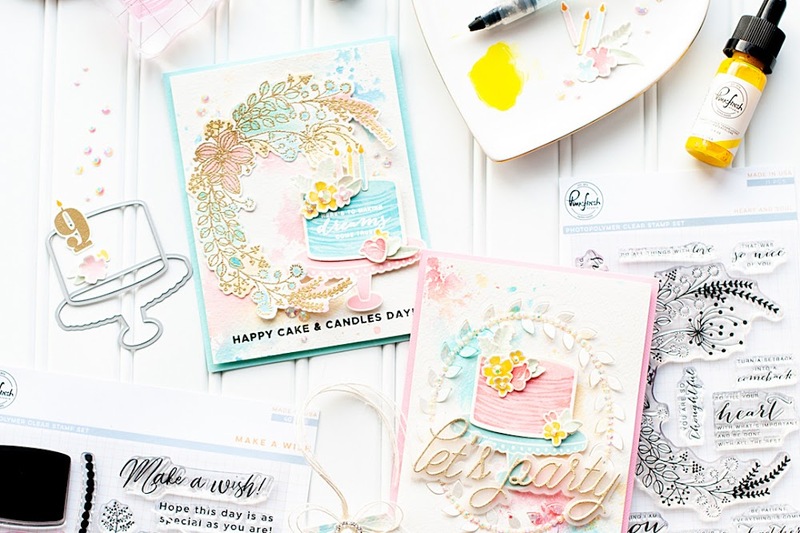 Sunday means it is time for the Flourishes Limelight Designer post, and this week I did a wedding card with some really pretty stamps. I did a little photography tutorial on the Flourishes blog post, so you will want to go check that out if you want some tips on photographing your projects. Feel free to ask me questions there or here on this post...and I will answer as best I can. Here is what I created! Instructions: Make card from classic ivory cardstock. Cut grey striped paper slightly smaller, distress ink the edges and adhere. Diecut a label from yellow paper, distress ink the edges and adhere to the middle. Diecut a label from black damask paper, distress ink the edges and adhere to the center. Fold the ribbon as shown, and adhere over top of the layered labels. Diecut the next label from classic ivory cardstock, distress ink the edges and stamp the image & sentiment to it. Adhere to the center of card using foam adhesive. Thread two yellow buttons with twine and adhere on each side of the stamped label. Accent the upper right corner of the stamped label with paper flowers. Adhere pearl flourishes and single pearls to the stamped label to finish. Well, that is everything that I have to share with you today! I hope that you have enjoyed my post, and if you went and checked out my photography tips at the Flourishes blog...I hope that they helped some! Have a great rest of your Sunday!! 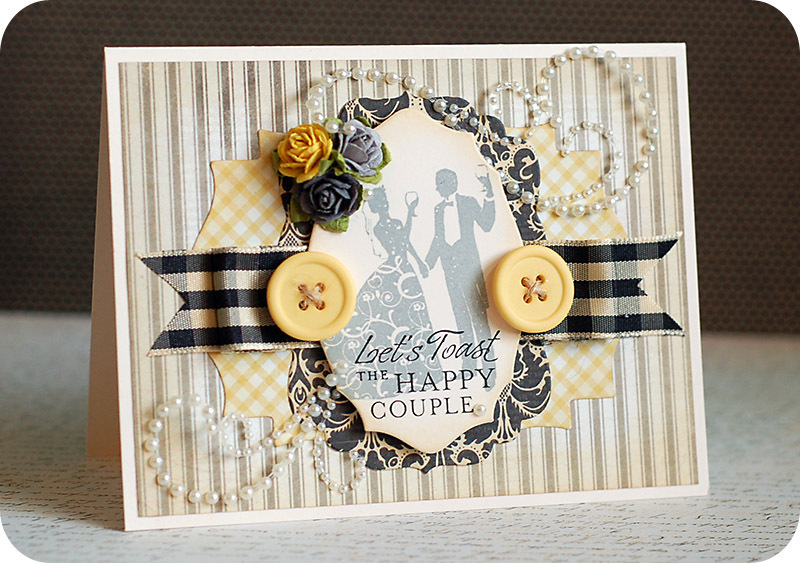 It's a lovely and very romantik card. Love the rococo stamp. What a beauty! Love that focal point! This is beautiful, Lea! I LOVE your stacked frames and gingham, ribbon treatment! And those flourishes add such elegance! Thanks so much for playing along with us this week at The Play Date Cafe! Love the vintage feel of this one, especially the image. thanks for sharing. Thanks for joining us at The Play DAte Cafe! This is so stunning and elegant, Lea! 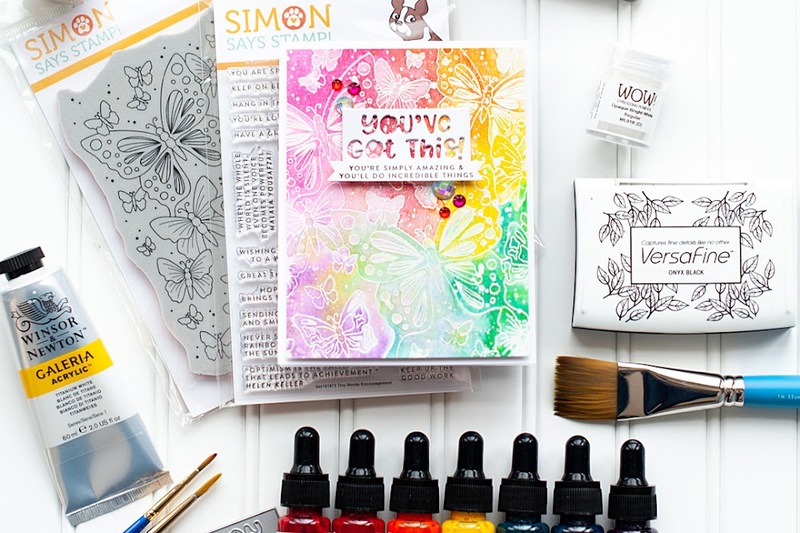 I love the patterned paper you used for the layered labels and the pearl flourishes. Just beautiful! Thanks for joining us this week at CASE Study! Simply stunning, love it...Thanks for joining us at Fab'n'Funky this week. What a gorgeous card. Love everything about it! Beautiful job! I love how soft and romantic it is! Hi Lea, Oh my what an elegant card. 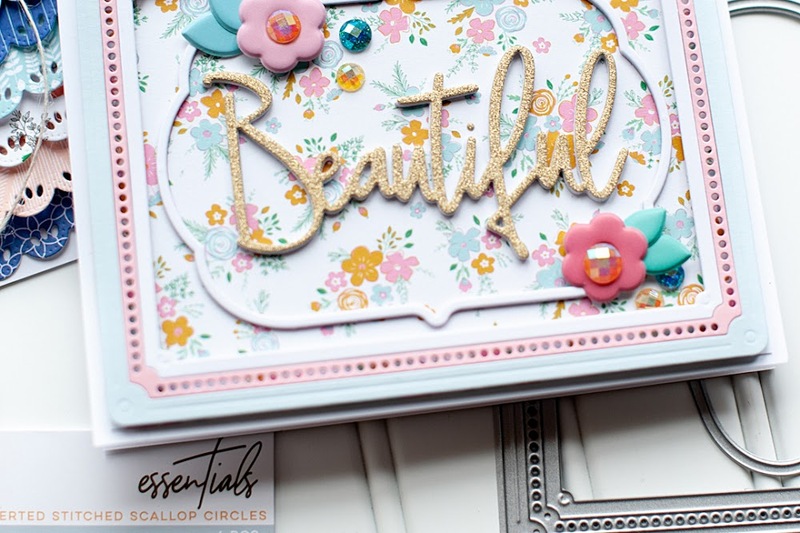 Gorgeous image and love your embellishments, the layout is wonderful as well. Sigh! Lea this is gorgeous!!! It's my favorite! Your work is absolutely inspiring! WOW this is stunning Lea! Thanks for joining us at Colour Create. Stylish, elegant and full of fabby layers! Being a big Flourishes fan, I saw this post on their blog...what a great tutorial!! I admire your card, the super layout and colors. Great use of dark and light for the Stampin' Sisters in Christ challenge this week! Thanks so much for joining us in the SSIC challenge!! Beautiful card. I love those pearls. So elegant looking. Thanks for sharing with the Stampin' Sisters in Christ Challenge.